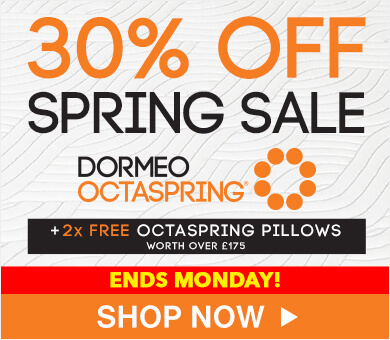 Dormeo Options Memory Foam Mattress, Super King is rated 4.7 out of 5 by 44. 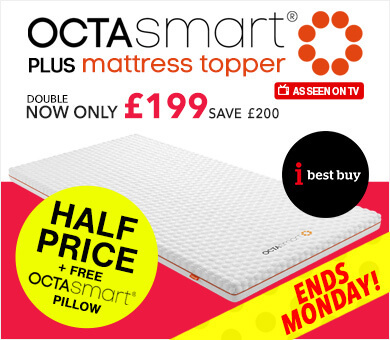 An entry-level memory foam mattress to suit smaller budgets. 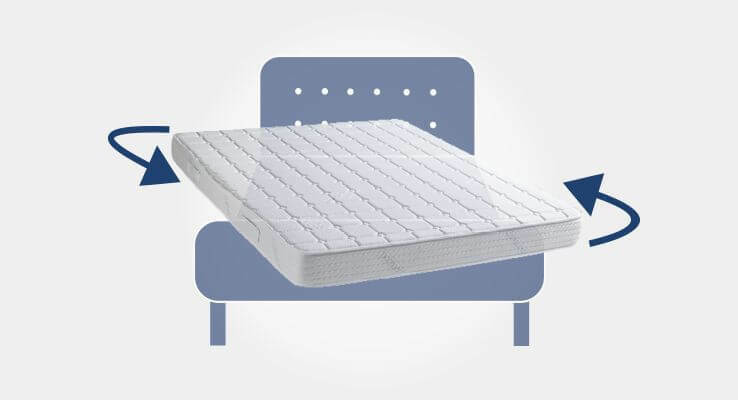 You will sink in to the Options Memory mattress as the memory foam moulds perfectly to your body and the unique breathable Ecocell foam base with its comfort layer, releases the tension and stress from tired muscles. 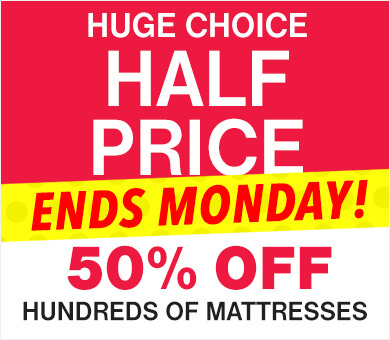 This mattress provides the perfect combination of comfort and support offering a superb nights’ sleep. 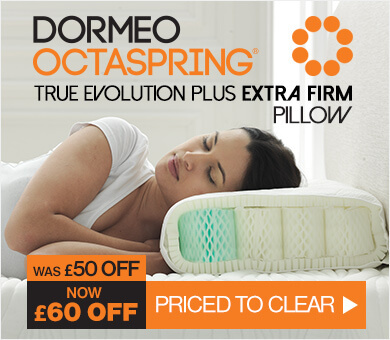 Memory Foam – This pressure relieving material originally designed for NASA, cleverly moulds to every contour of your body, delivering you restful and supportive sleep right through ‘til morning. 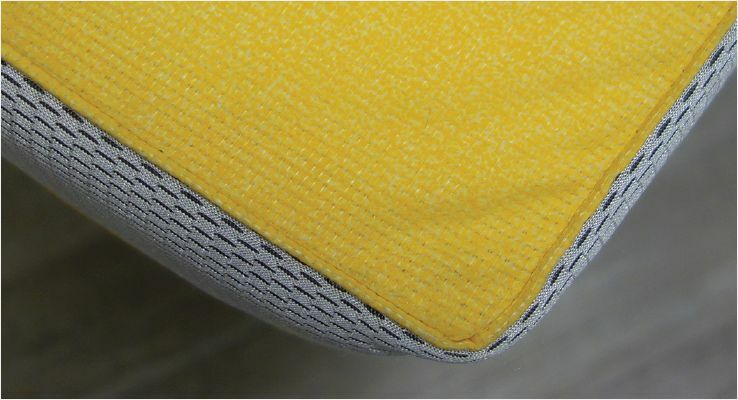 Unique Breathable Ecocell Foam – Ecocell is unique, next generation foam designed to be permanently elastic with a 3-dimensional cellular structure, providing efficient air circulation and support where you need it. Stress-free Comfort Layer – Designed to relieve stress, tension and pressure points while you sleep. 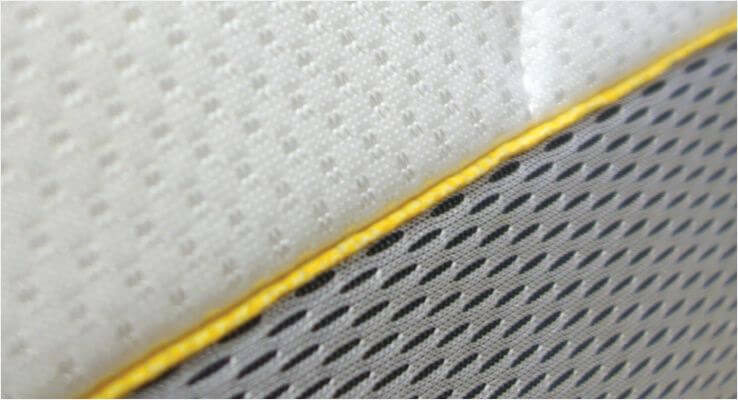 The specially designed ridges also improve air flow and breathability. 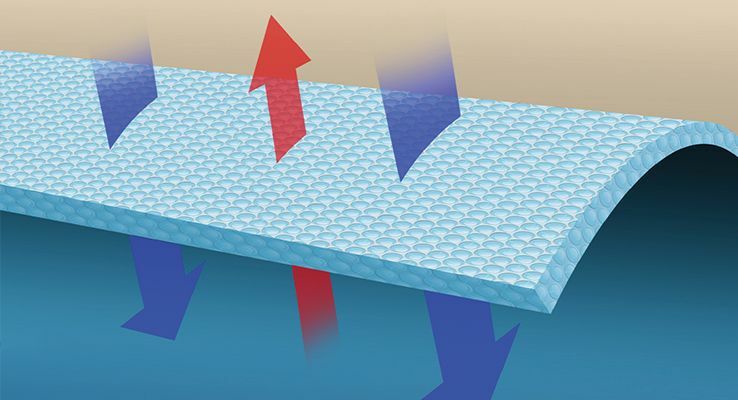 Breathable Airmesh Sides – For optimum breathability our unique Airmesh sides help move humid air out and fresh air in, enhancing constant air circulation throughout the mattress. Sleep comfortably at the right temperature. 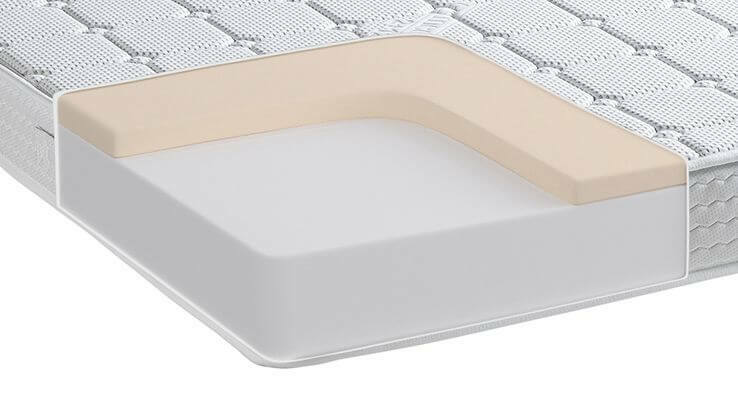 Non-Slip Base – The base of your new mattress is made from a unique non-slip material ensuring it never moves, providing an effortless sleeping environment. 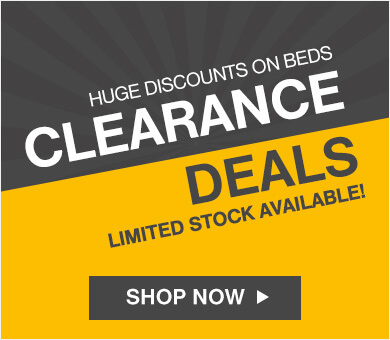 Rated 5 out of 5 by Jo from Lightweight and comfy Lightweight so easy to manoeuvre onto the bed. However when open it unrolls upside down and is inside a plastic bag so was an effort to get it out and turn it over on my own. Once left to settle however it is so comfy. Was firmer than I expected but very supportive and quick to get used to. Rated 5 out of 5 by Bex from Perfect! Very comfortable and reasonably priced. 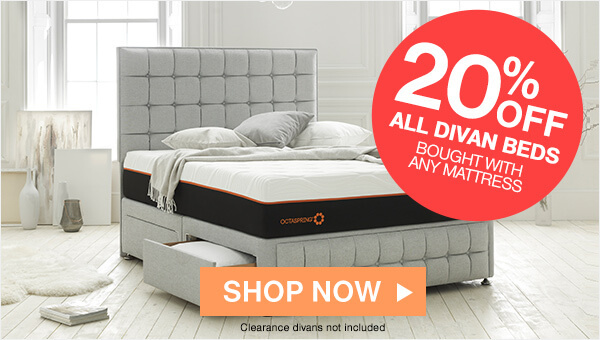 Absolutely fantastic mattress, I read a lot of reviews and did a lot of research before buying as my husband and I both have bad backs. This mattress is firm but very comfortable. Very reasonably priced. Free pillow did take about two weeks to come and was just one pillow, even though we'd bought a double mattress, but the pillow is great quality too, and a bonus. Would definitely buy again and happy to recommend. Rated 5 out of 5 by Rai from Love it It has a non slippery bottom, feels very solid on my bed, mattress is firm,and folds around my body. Having a best night sleep in years...it is very quiet as no springs in it. Would buy again.